Extraordinary Dogs: 15 Reasons Animal-Assisted Therapy Works! Animals can increase a person’s motivation and participation in therapy. Animals can help build trust with the therapist and came make the therapy room feel like a safe place. Animals can improve everyone’s social interactions. People may identify with certain animals or characteristics of animals. Animals can help people relax when anxious or upset. Animals can provide support for us socially and emotionally. Some people have difficult connecting with others. Animals make learning new things easier. The presence of an animal in therapy allows for the focus to be on the animal instead of on the client. 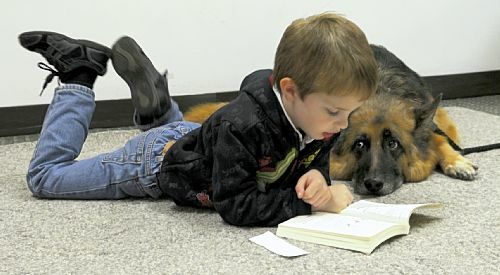 Animals may help children who have ADHD. Dogs are funny and playful. Animals promote empathy and nurturance. Thanks for sharing the post related to the pets. For keeping pets healthy buy cbd gummies as it has various advantages.